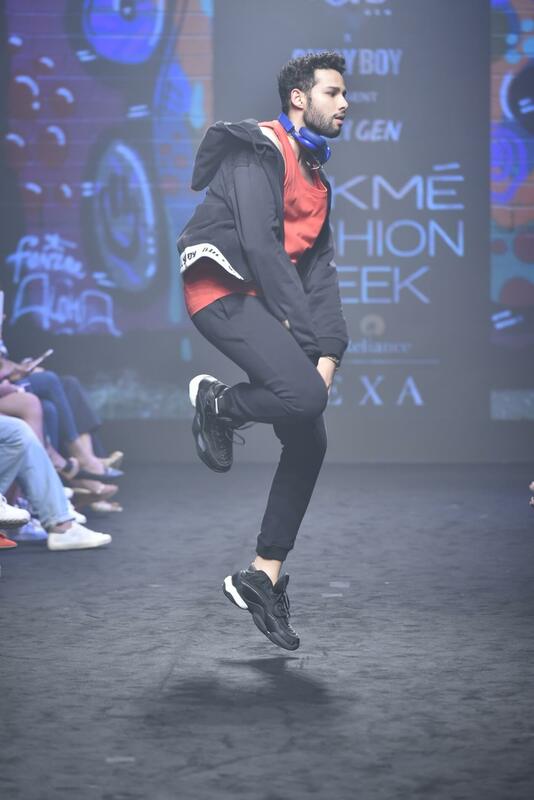 LoveGen the current fashion label co-operated with Gully Boy to create a distinctive menswear line GullyGen at Lakme Fashion Week 2019. 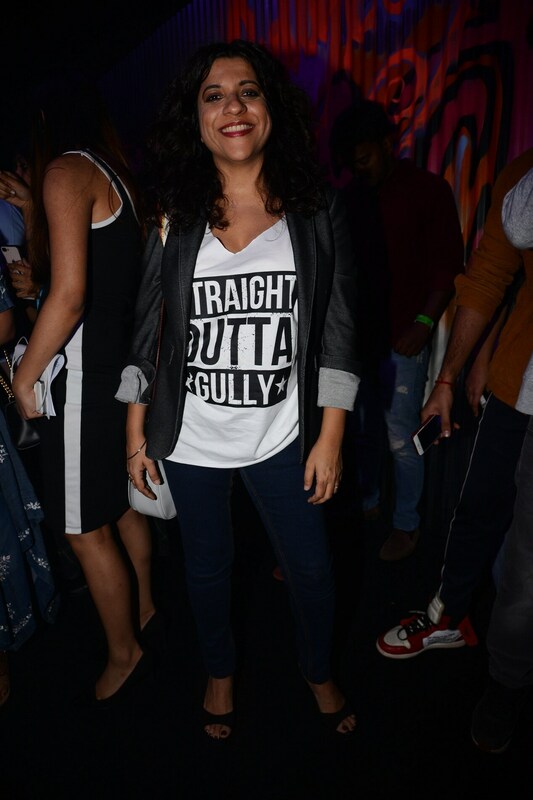 The Gully Boy team showcased the clothing line titled ‘GullyGen’, which is enthused by the film. Ranveer Singh, the dynamic showstopper stormed the ramp for the high street label created by the team of Bhavana Pandey, Dolly Sidhwani, Nandita Mahtani, Manish Chauhan & Anurag Chauhan, in a black athleisure set saying ‘Bohot Hard’ and ‘GullyBoy.’ Much to the happiness of those present he also composed an unrehearsed rap for LoveGen. The collection with its light fabrics and prints like cotton single jersey and French terry, featuring the film’s thematic expression with slogans such as ‘Mere Gully Mein’, ‘Straight Outta Gully’ etc., hopes to create a style statement. Others to walk the ramp included actor Siddhant Chaturvedi and rappers – Naezy, Nakul, Rahil, Vijay Verma, Kaam Bhari, Shah Rule, Slow Cheetah, Dub Sharma, Krisna, Rahul Piske, Spitfire, MC Altaf, Tod Fod, Malik Saab etc. It was music focused, a power-packed show with high current energy, an ode to rappers. 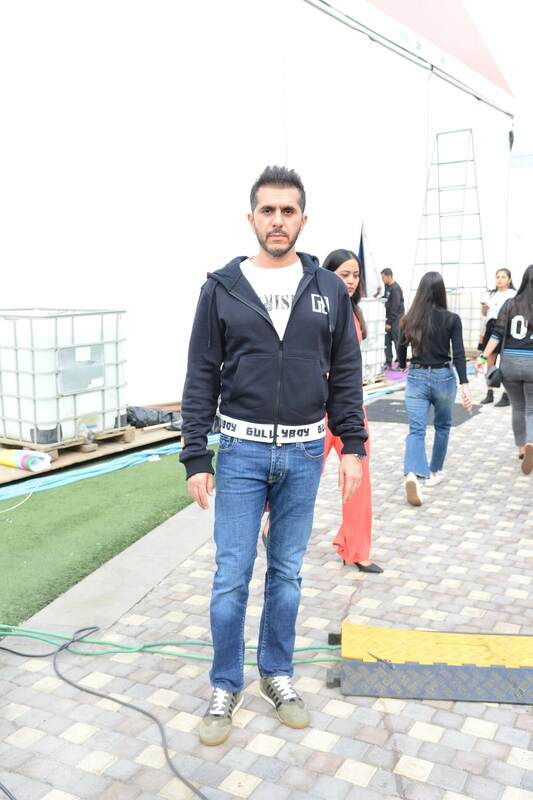 Present to support LoveGen were Deanne Panday, Dino Morea, Amrita Arora, Seema Khan, Adhuna Babhani, Renu Chainani, Prianka Singha, Jahaan Kapoor, Rysa Pandey, Nysa Devgan and Nirvan Sidhwani. 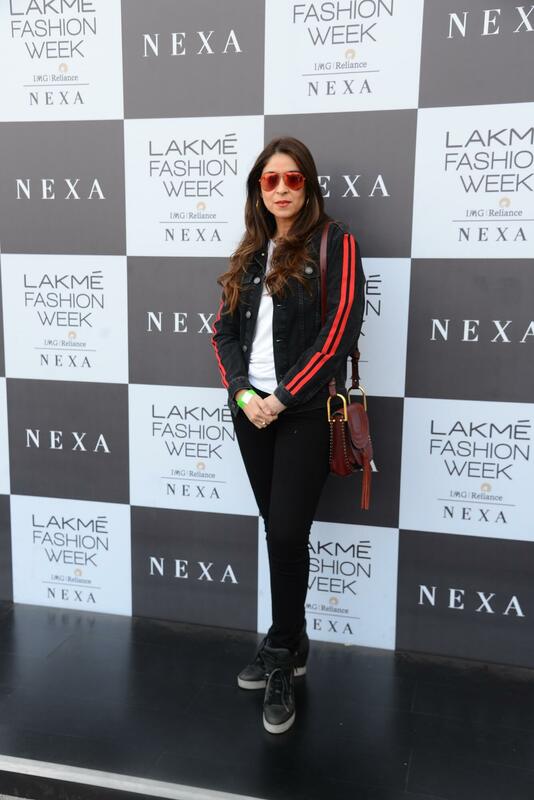 Dressed in GullyGen, Kanika Kapoor, Alanna Panday, Ritesh Sidhwani, Chunky Pandey, Zoya Akhtar, Bhavana Pandey, Dolly Sidhwani and Nandita Mahtani. Motivated by the subversive rap scene in Mumbai, the film has been creating huge gossip amongst the crowds. Ranveer Singh plays the lead in this underdog story set in the slums of Dharavi, while Alia Bhatt portrays his eccentric love interest. The film also stars Siddhant Chaturvedi and Kalki Koechlin in key roles. This limited edition GullyGen collection includes menswear jackets, hoodies and t-shirts. 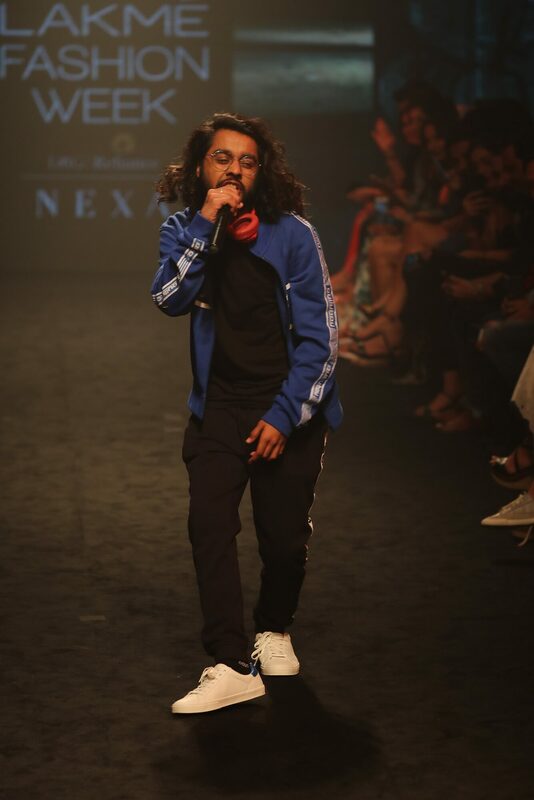 Each is inspired by the film ‘Gully Boy’ and is a mien of how hip-hop has been one of the biggest influences on street culture. The fashion collection by LoveGen with its light fabrics and prints like cotton single jersey and French terry, featuring the film’s thematic expression. 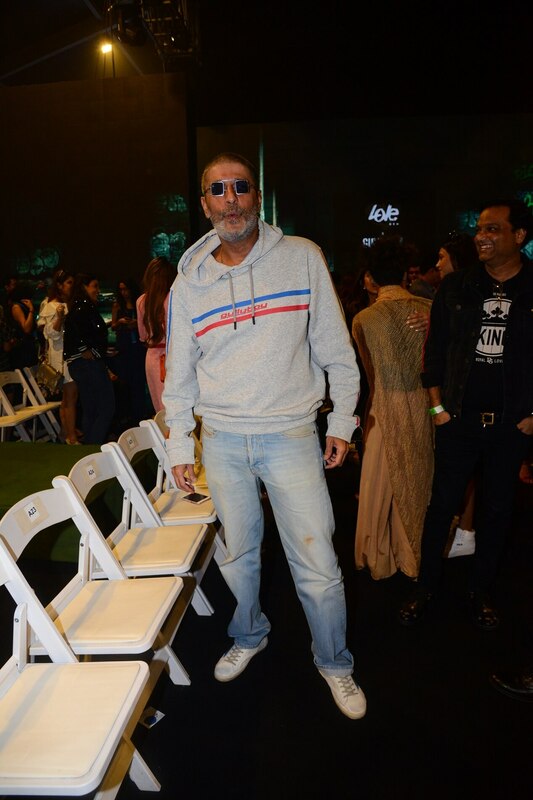 Gully Boy’s collaboration with LoveGen is a perfect fit since the label’s vow is to create a typical and vivacious collection resounds with what the hip shopper truly wants. The GullyGen collection embodies the spirit of pushing limits and breaking boundaries, hence a menswear line to resonate with the youth said Dolly Sidhwani. Directed by Zoya Akhtar, Gully Boy is produced by Ritesh Sidhwani, Zoya Akhtar & Farhan Akhtar and is all set to hit the screens on 14th February 2018.